When you’re thinking about putting up a fence around your backyard or garden, there are many factors you need to take into consideration, such as the height and the materials. 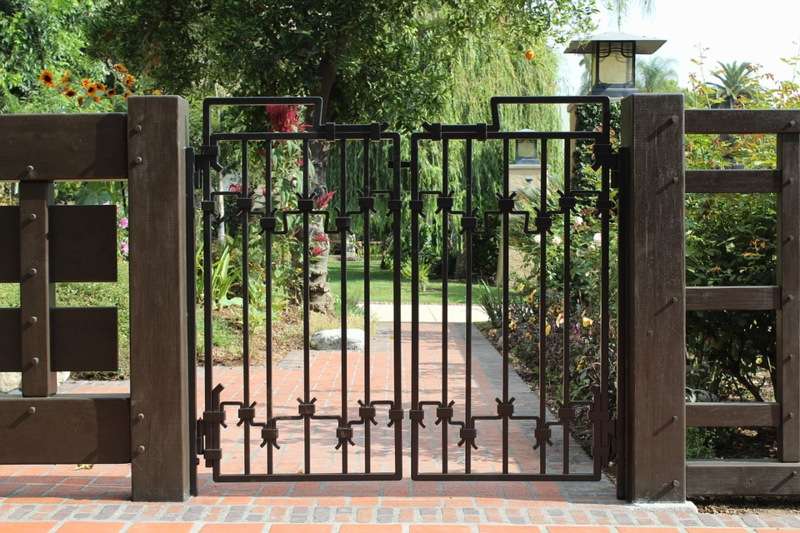 These depend a great deal upon what purpose your fence is supposed to serve. Once you’ve made these decisions, a fencing contractor Lake County IL can install the fence for you. If you are trying to contain pets, the size of the pet influences the fence’s height. For dogs that are small or medium sized, you probably do not need anything taller than 4 feet, but if your dog is larger and/or is a good jumper, you need a fence at least 6 feet high. Also keep in mind that some dogs may try to escape a fenced-in yard by digging. If this is the case for your canine pal, be sure you place hardscaping along the fence line or bury the fence at least 6 inches underground. If you want a fence to protect your privacy from nosy neighbors, you need a fence at least 6 feet tall, assuming that the local building codes will allow it. However, in this case it is not only the height that is important but the opacity. The fence won’t afford you much privacy if there are large gaps in it through which sneaky eyes can peek. Perhaps your need for privacy is combined with a desire to feel safe from potential intruders. In that case, you need a security fence that is not only tall (at least 8 feet) and opaque but lockable and sturdy, with nothing on the outside that could provide a handhold. Sometimes you may want to block the sights and sounds of the street outside while still letting in the natural light. In this instance, a lattice-like design, a fence with gaps between the boards, or something unusual, like frosted glass, would be in order. Whatever your particular needs, there are materials and options available. In special circumstances, customization may even be possible. ⟵Is the Kitchen Your Least Favorite Space?